London Open House offers a wonderful opportunity to explore buildings all over London – including in our Borough. The full listing of 27 buildings open to see in H&F over the weekend of 22-23 September is available here. Why not also stroll or cycle round the nominations and winners of our own Environment Awards ? There have been no new major site applications. The updated Local Plan originally planned for the Spring will not now be ready until the Summer – and this is thought to be due to the difficulties of reconciling the proposals with the realisation that the huge area of land required for the Crossrail Elizabeth line sidings cannot be built over economically and therefore will radically reduce the area of land available for development. The plans for the OPDC area continue to advance despite the many problems, not least the funding of the massive infrastructure which will be necessary. It is a concern that often the thinking is not co-ordinated between the various agencies. 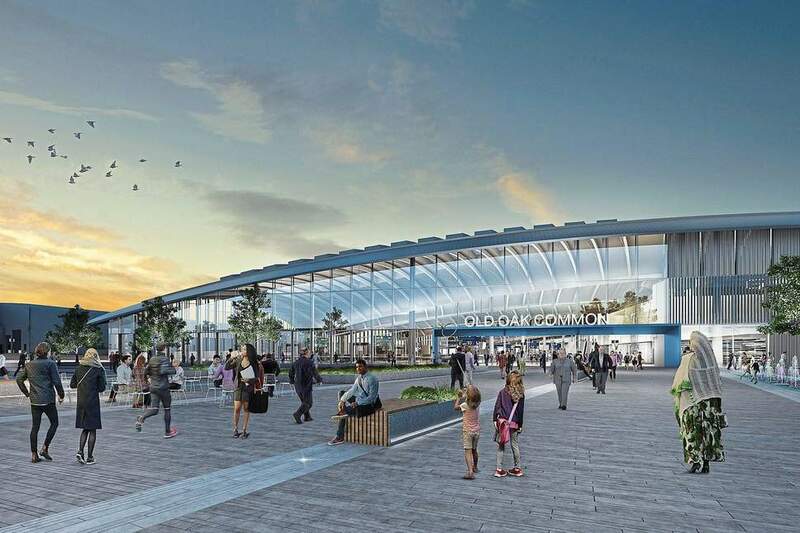 Transport for London (TfL) recently consulted on the design of two of the proposed Overground stations at Hythe Road and Old Oak Common Lane but these were isolated from the adjoining proposals for the Elizabeth Crossrail line and HS2 station at Old Oak Common Lane. At present there is no funding for the TfL stations and the designs seem unnecessarily heavy and clumsy. This is running approximately a year behind our own Local Plan and the latest consultation incorporating some of the changes proposed during the first consultation in October last year. This round of consultation commenced at the end of June and closes on the 11 September. There are a number of workshops organised by OPDC and I am extremely grateful to Melanie Whitlock and Angela Clarke for sharing the workload on this task in addition to the work which they did on the Council’s Local Plan. Despite objections from us, the Council and most other consultees, the OPDC Committee have continued to approve schemes in Scrubs Lane, the latest being Mitre Bridge which is the site immediately on the left after the canal bridge going north. This involves a 19 storey tower and many of the units are being promoted on the basis of ‘build for rent’. Another scheme with another tall tower is being launched next week for the Nursery Site at the top end of Scrubs Lane. No-one knows at this stage what effect the Grenfell fire will have on the construction of these towers which all involve single escape staircases. Will the rules on Fire Precautions be drastically upgraded ? Will developers want to proceed with such towers ? Will people want to live in them? 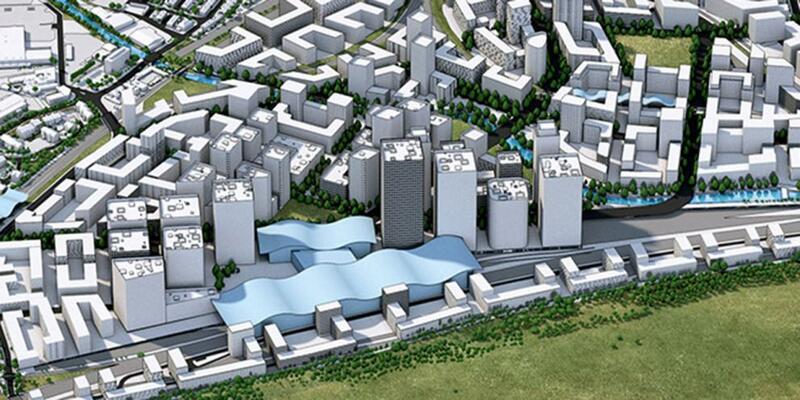 We continue to challenge the very high densities proposed in the OPDC area which result in these tall towers. We hope that the latest lowered growth predictions by the GLA for London may enable some reductions.